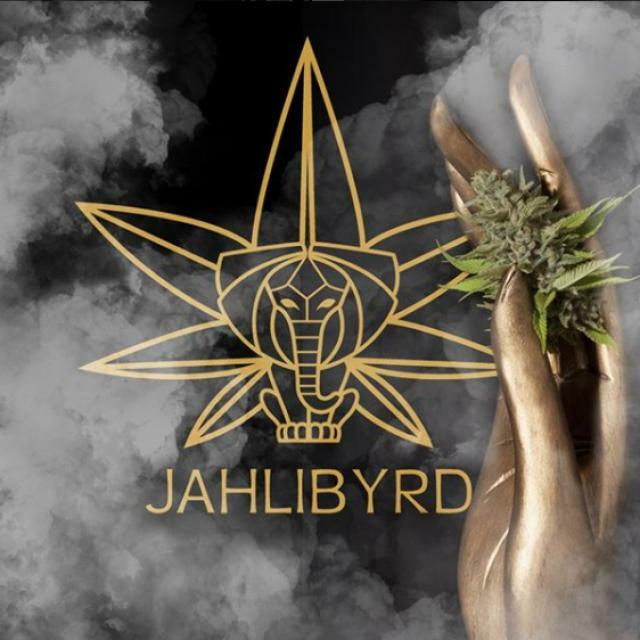 Jahlibyrd’s quest and code is to provide a full spectrum, enhanced conscious experience through the evolution of cannabis. We believe that only the highest standards earn the highest respect and if you keep your eyes on your craft the world will too. 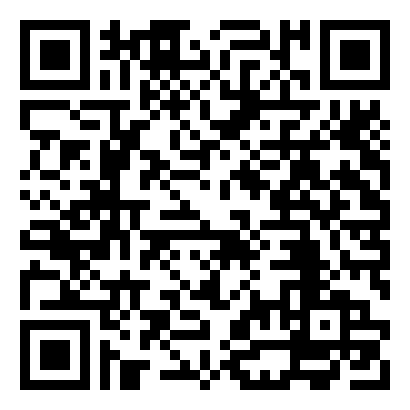 Jahlibyrd stands for something bigger, creativity, research, experimentation, education, and superior craftsmanship. Jahlibyrd is more than a brand, it is a lifestyle. We embrace cutting edge innovation, unparalleled craftsmanship, and luxurious quality. To reach great heights, you need deep roots.